182410-00-0 Sulfobutyl Ether Bcd Sbecd Shandong Binzhou Zhiyuan Biotechnology Co., Ltd.
that increase the drug`s stability,solubility,safety.It could reduce the renal toxicity,moderate drug`s hemolysis,control the release rate and cover up the bad smell. It can be used as a solubilizer, wetting agent,chelating agent (complexing agent) and polyvalent masking agent. 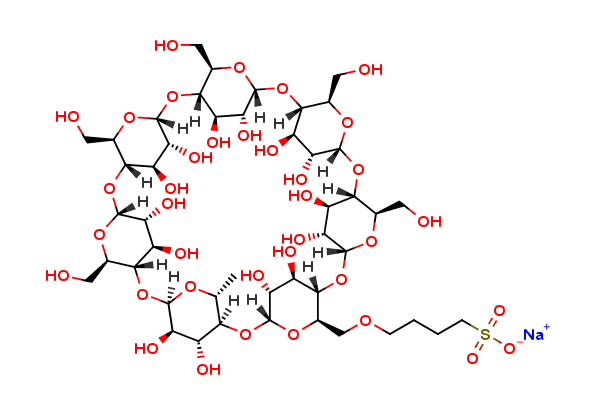 Looking for ideal Sulfobutyl Ether Beta-cyclodextrin Cas Manufacturer & supplier ? We have a wide selection at great prices to help you get creative. All the Sulfobutyl Ether Beta Cyclodextrin in India are quality guaranteed. 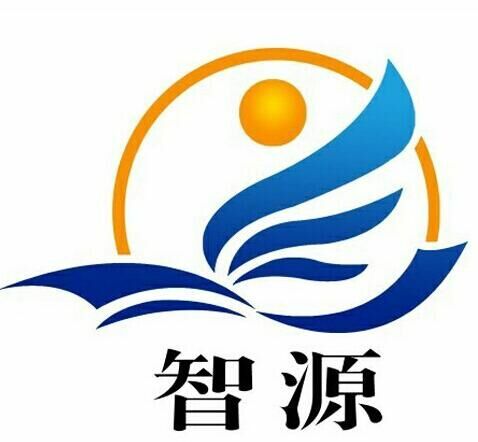 We are China Origin Factory of Sulfobutyl Ether Beta Cyclodextrin Zhiyuan. If you have any question, please feel free to contact us.